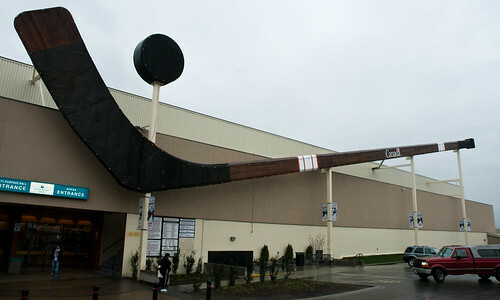 Following the world’s fair, Expo ’86, the world’s largest hockey stick made its way to the city of Duncan on southern Vancouver Island. Though the iconic symbol of Canadiana is a can’t-miss attraction when rolling through Duncan, there’s much more to this small town than meets the eye from the highway. 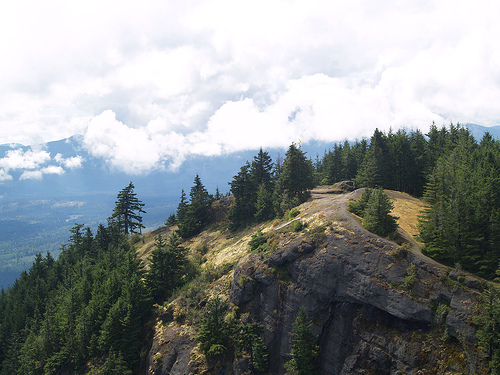 Almost marking the half-way point between Nanaimo and Victoria, Duncan sits at the heart of the Cowichan Valley. 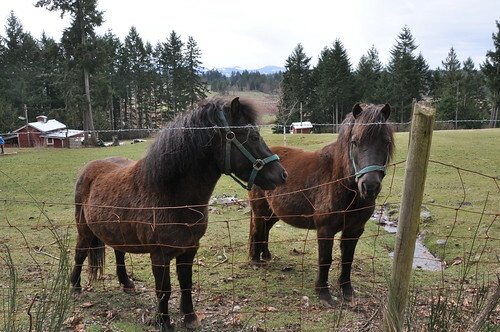 Though the urban population tips the scales at just over 5,000, more than 40,000 people inhabit the outlying areas and lush farmlands that hug Duncan. 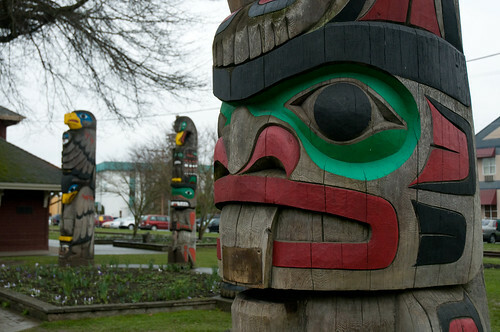 The city is also home to Vancouver Island’s largest First Nations population. 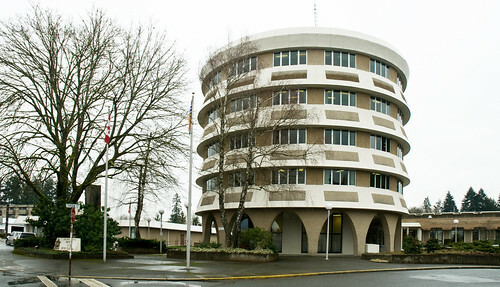 The Cowichan Tribes of the Coastal Salish people have more than 4,000 registered members with about half that living on the reserve in Duncan. 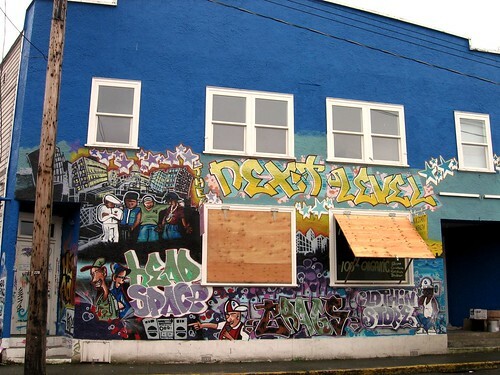 One of this band’s most famous legacies is, as I previously profiled, the Cowichan sweater. 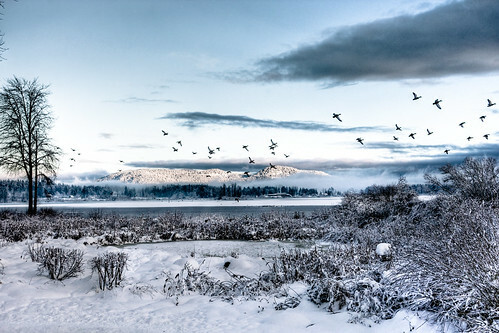 The Quw’utsun’ Cultural Centre, found on the banks of the Cowichan River, provides an interactive and thorough experience including interpretive tours and salmon BBQs. 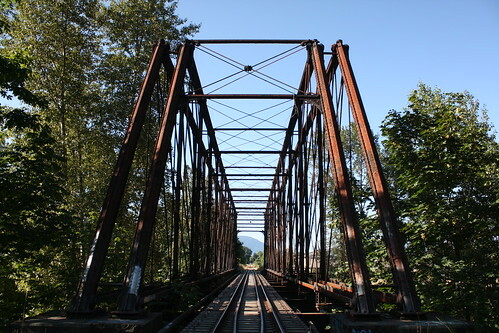 Like many communities across Vancouver Island, Duncan is a city steeped in history dating back to the 1800s. An Ontario man by the name of William Chalmers Duncan headed West with gold rush fever, finally settling in the Duncan area with his new bride. His son Kenneth would eventually become Duncan’s first town mayor. At one time, Duncan was also home to its very own Chinatown and served as a hub for social activity within the Chinese-Canadian community. 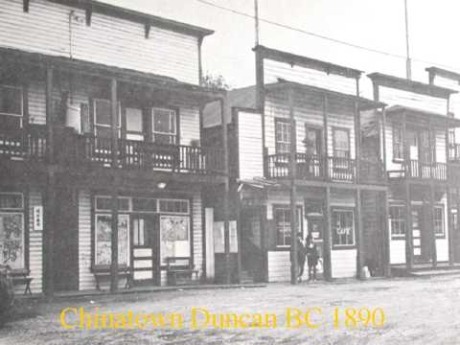 While its population was limited, the Chinese community in Duncan were proud merchants, providing wares to the logging and mining industries. Immigration laws eventually made things difficult and what was left of Duncan’s Chinatown was demolished in the late 1960s to make way for the law courts you see below. Duncan is no stranger to tourists. This official “City of Totems” features over 80 totem poles paying appropriate homage to the city’s proud First Nations culture. Visitors to the area may also be interested in exploring the BC Forest Discovery Centre and ride the 3km train while learning more about this vital component of Duncan’s industry. In my late teens and early 20s, the summer camp I worked at was located not far from Duncan, so it’s a city and an area that I’ll always have a fond soft spot for. Between hiking, shopping, swimming in the Cowichan river, cycling, dining or even getting in a round of golf, there’s no shortage of ways to keep busy and entertained in Duncan. 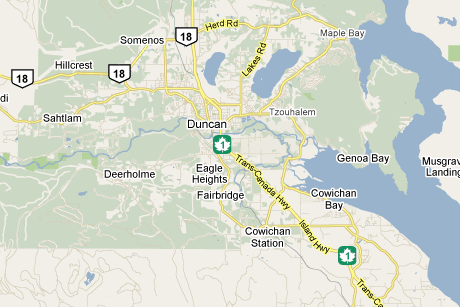 Duncan is located approximately 60 kilometres north of Victoria on the Trans Canada Highway. To learn more about Duncan or to plan your next visit to the “City of Totems”, please visit the Duncan-Cowichan Visitor Centre online. My favourite memory of Duncan is the little train ride or the BC Forest Discovery Centre. Other that that.. the only time we come through Duncan is when we blazed from Port Renfrew to Qualicum via the newly paved logging road that goes through Duncan or are travelling up and down the coast. Occasionally stopping for gas.